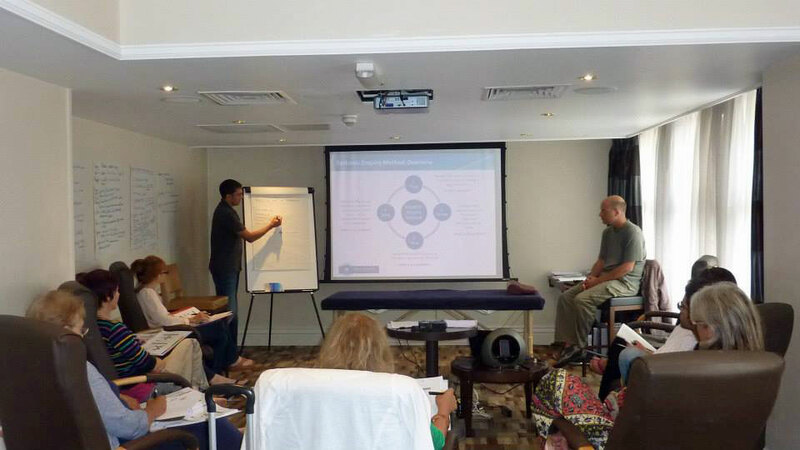 META-Kinetics Advanced Practitioner Training - Level 2 - META-Health Academy. 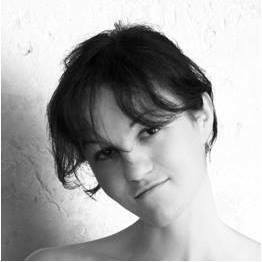 META-Kinetics Advanced Practitioner Training - Level 2 - META-Health Academy. Take your META-Kinetics practice to the next level! Have you enjoyed using and developing the skills from META-Kinetics Practitioner programme? 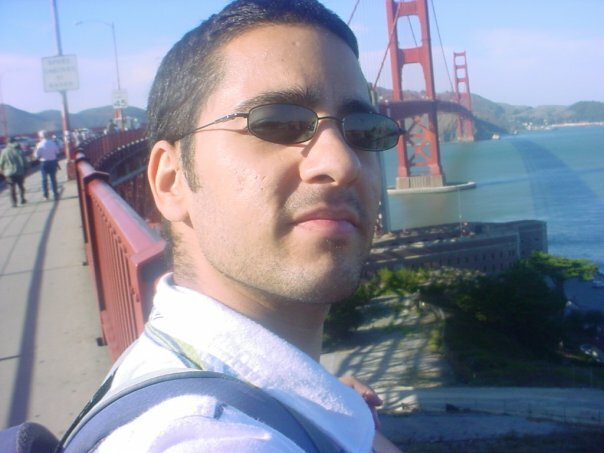 Are you looking to enhance your skill and deepen your META-understandings? Would you benefit from learning new protocols and expanding your META-Kinetics repertoire? The META-Kinetics Advanced Practitioner programme (Level 2) enables you to gain a deeper level of META-Health understanding and application, through further development of enquiry skills and enhanced META-Kinetics competence. This course is open to those who have successfully completed META-Kinetics Level Practitioner training and are ready for more! 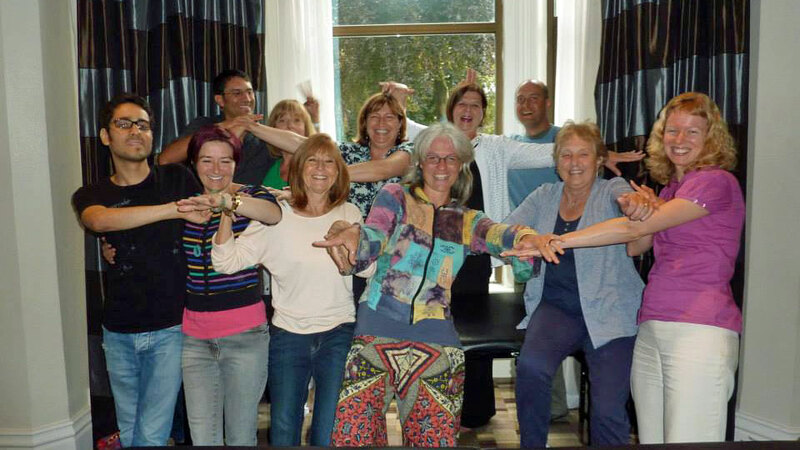 Why join the META-Kinetics Advanced Practitioner training? Discounts are available for groups and META-Kinetics students and Practitioners wishing to refresh their knowledge and receive further guidance. 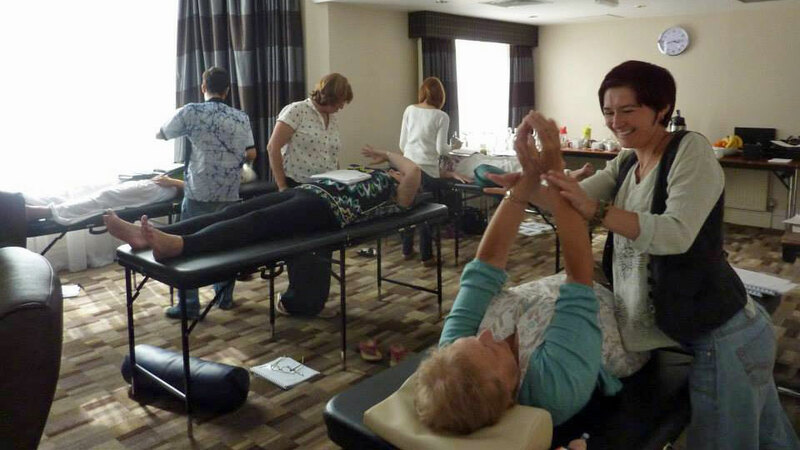 Places are limited for each META-Kinetics course because of the amount of space required for all the massage tables that are used to practice on, so book early to secure your place. It was an amazing course. Great Trainers, powerful new tools, lots of personal work and lots of fun! I just did my first Meta Programs and non-linear enquiry... my client was very happy and this ‘stuff’ of Meta Programs is great as people resonate with it very much. This guy was very interested in it and it was operating in ALL contexts of his life! Thanks for the amazing stuff! 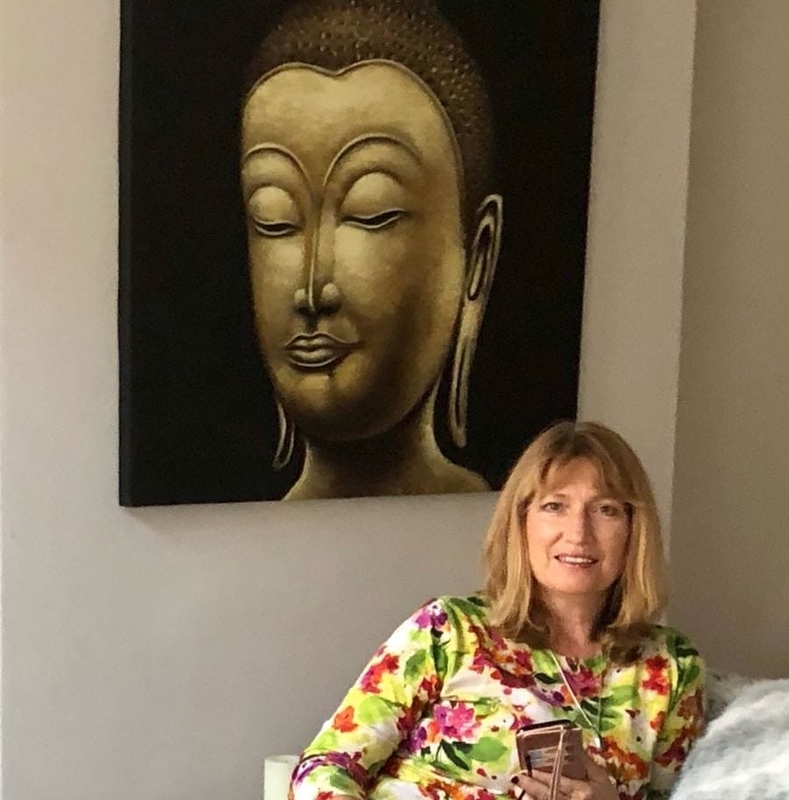 Being able to piece together seemingly random health issues with emotional blocks, limiting beliefs, patterns of behaviour - and knowing the information came from the clients unconscious, revealed at the right time - revealing to THEM what was previously consciously unconnected - awesome stuff! 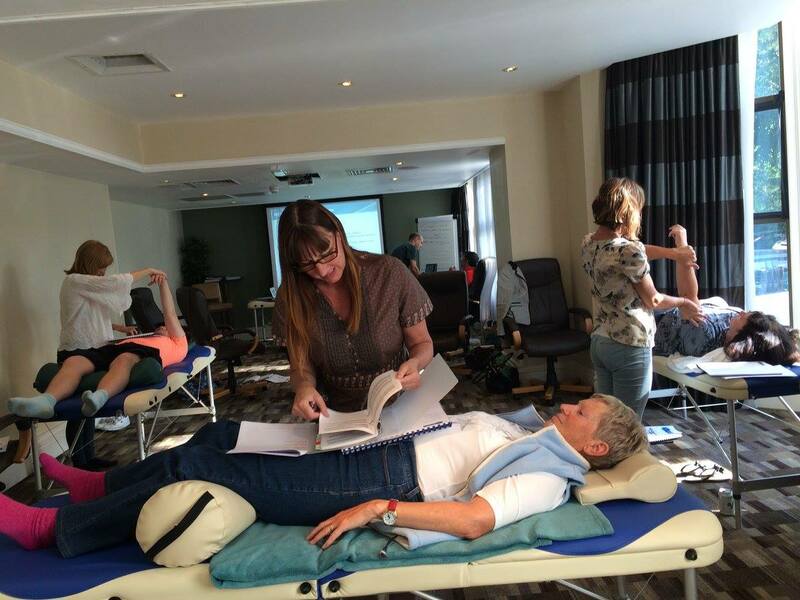 The META-Kinetics Advanced Practitioner course takes place in two three-day parts. Each weekend combines theory, discussions, demonstrations and practice – plus opportunities to uncover and release the stress behind your own issues and challenges! Places are limited to due to space & couch restrictions. Book your place today and join the META-Health professional elite. You can book your place via Paypal below, or pay by direct transfer (please call for details). NB. Bookings are non-refundable but are transferable to other dates and/or courses in exceptional circumstances. 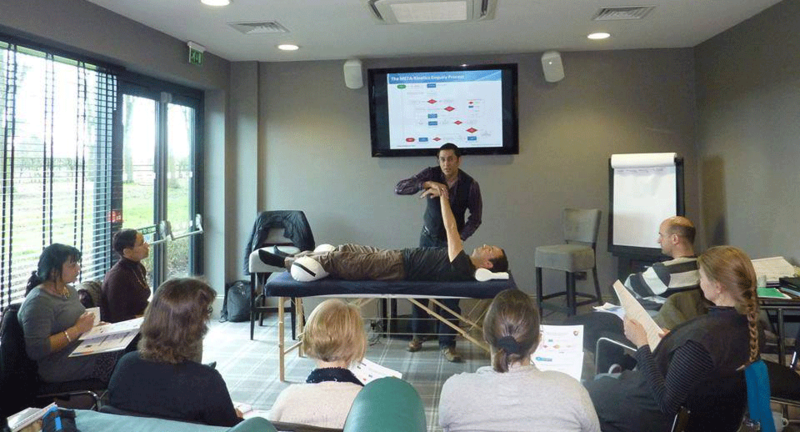 Places are limited for each META-Kinetics course because of the amount of space required for all the massage tables that are used to practice on, so book now to secure your place.